Are you looking for the top and most popular social networking websites' official app for your iPhone or iPad? If yes, you're at the right place. Here, you can see 12 best social networking apps for iPhone and iPad. These are the official apps of widely used social networking sites, you can download them for free on your iPhone and iPad. 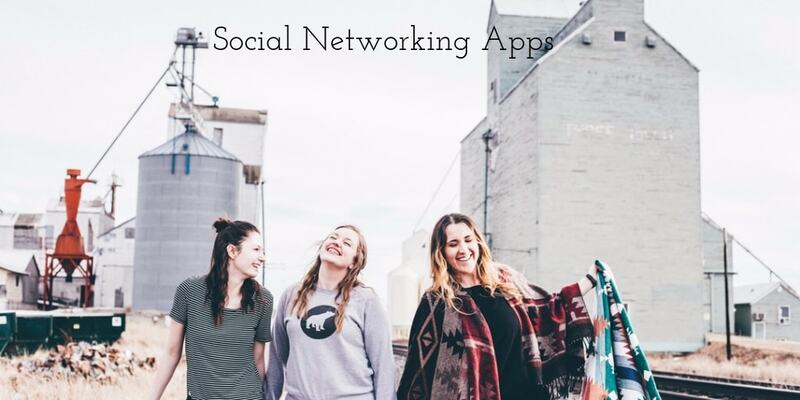 Although, there are many social networking apps on Apps Store, but we've listed only the best social networking apps for your iPhone and iPad. 1. 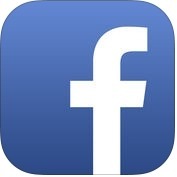 Facebook ( iPhone + iPad ) :- Facebook's official app keeps you close with your family and friends. Facebook is one the best, widely used and user-friendly social networking website and this is the official app for iPhone and iPad. With the help of Facebook, you can see what friends are up to, you can share updates, photos & videos, you can play games and use your favorite apps, you can get notified when family or friends like and comment on your posts and, You can also watch and interact with live video on your iPhone and iPad. 2. 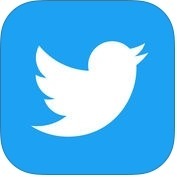 Twitter ( iPhone + iPad + Apple Watch ) :- If you want to see what's happening in the world, you can use Twitter, a great social networking app for iPhone, iPad and Apple Watch. With the help of this social networking app, you can see breaking news, sports, political, entertainment and other events everyday, you can become a part of what everyone is talking about and get videos, live footage and moments. With Twitter you can also post videos, photos, stickers and events on your iPhone, iPad and Apple Watch. 3. 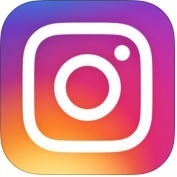 Instagram ( iPhone + iPad ) :- If you want to share multiple photos, videos and text to your story quickly and easily on your iPhone and iPad. You can use Instagram, a fantastic and best social networking apps. 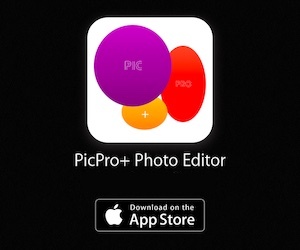 With the help of this app, you can send disappearing photos, videos, text messages and posts from your feed to groups and friends, you can watch stories and live videos from the people you follow in a bar at the top of your feed, you can post videos and photos you want to keep on your profile grid and, you can also enable Handoff to switch between your Apple Watch and your iPhone. 4. 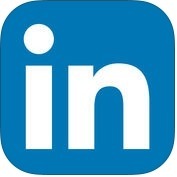 LinkedIn ( iPhone + iPad ) :- Do you want to build professional relationships and keep in touch everyone in the world anytime, anywhere? You can use Linkedln, a great social networking apps on your iPhone and iPad. With the help of this social networking app, you can tell your story and build your professional brand, find the right job and getting hired, you can find the people and companies you need and, you can also stay up to date with business and industry news and find your dream job on your iPhone and iPad. 5. 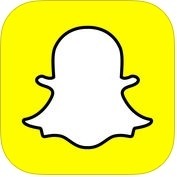 Snapchat ( iPhone ) :- If you want to build relationships, view your friends and family and value relationship by constant communication, you can use Snapchat on your iPhone. With the help of this social networking app, you can capture or save your messages by taking a screenshot or using a camera and, you can also share your best moments to your friends and family. 6. 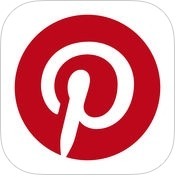 Pinterest ( iPhone + iPad ) :- This is the official app for iPhone and iPad of Pinterest. If you are a Pinterest user, you should download this social networking app on your iOS devices. Pinterest official app is available for free on Apple App Store for iPhone and iPad. With this app, you can easily access your Pinterest account. 7. 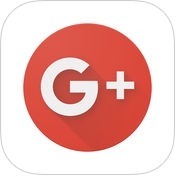 Google+ - interests, communities, discovery ( iPhone + iPad ) :- With the help of this social networking app, you are connected with the people from all around the world, you can explore your interests, you can build a home stream filled with wonderful content, you can join communities of people around any topic, you can share your interests and discover interesting things and more. 8. VK ( iPhone ) :- Are you looking for amazing and fantastic music libraries on social networking apps? 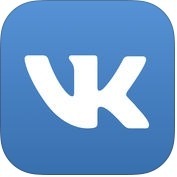 If yes, you can use VK on your iPhone. With the help of this social networking app, you can message your family and friends see what's new in their lives, share photos and watch videos, you can also join communities and meet new people, and adore playing games. 9. 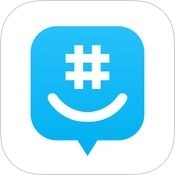 GroupMe ( iPhone + iPad ) :- With the help of GroupMe app, you can express yourself in a whole new way, you can send GIFs and videos and see content shared from URLs displayed in the chat, you can mute specific chats or you can even leave or end group chats, you can explore easily the photos and videos. This social networking app has amazing and unique features such as control notifications, say more than words, the whole internet in your group, leave texting behind and more. 10. 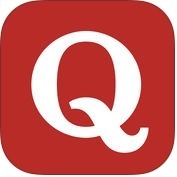 Quora ( iPhone + iPad ) :- If you want to ask questions any subject and get helpful and accurate answers, you can use Quora app on your iPhone and iPad. With the help of this QA social networking app, you can read rich quality knowledge and share knowledge with others, you can follow topics and browse quality content, you can learn from credible people with first-hand knowledge. This QA social networking app is one of the best and trusted question & answer platform. 11. 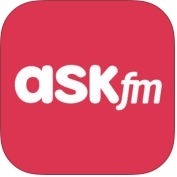 ASKfm - Ask Me Anonymous Questions ( iPhone + iPad ) :- ASKfm is one of the best, user-friendly and entertaining social networking app for your iPhone and iPad. It keeps you in touch around the world. With the help of this amazing social networking app, you can ask questions to any friend anonymously or not, you can add photos, animated GIFs, or videos to any answer, you can view everyone that has liked your answers to questions, you can express yourself freely, you can know everything that what are doing in the world. 12. 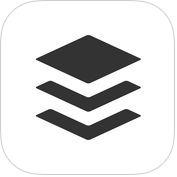 Buffer: Scheduling for Twitter, Instagram & More ( iPhone + iPad + iMessage + Apple Watch ) :- With the help of Buffer app, you can share your post and articles to multiple Facebook, Instagram, Twitter, Google+, Linkedln and Pinterest accounts from one place, you can schedule your posts automatically and using a custom Time to schedule for specific events and you can also get analytics for each update you share on your iPhone, iPad, iMessage and Apple Watch.